In this episode, Kelle introduces a recurring episode theme that she plans to incorporate into the show - Magickal Paths. 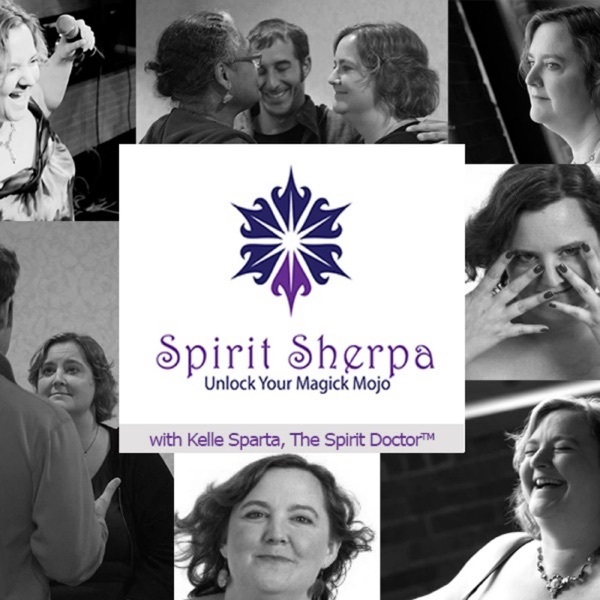 Every couple of episodes, Kelle with highlight a new magickal path getting deeper into what it is (and sometimes, what it isn’t), some of the benefits and cautions about that path, and how people can find out more information about it. This week, Kelle opens up with a path she is very familiar with: Shamanism. She takes us through some of the types of paths within Shamanism itself and the foundation that ties all of them together. Kelle also takes some time in this episode to answer some more questions from listeners about chakras and testing yourself for psychic abilities.